A wonderful outing for Guardian ad Litem volunteers and children – a day a the zoo. 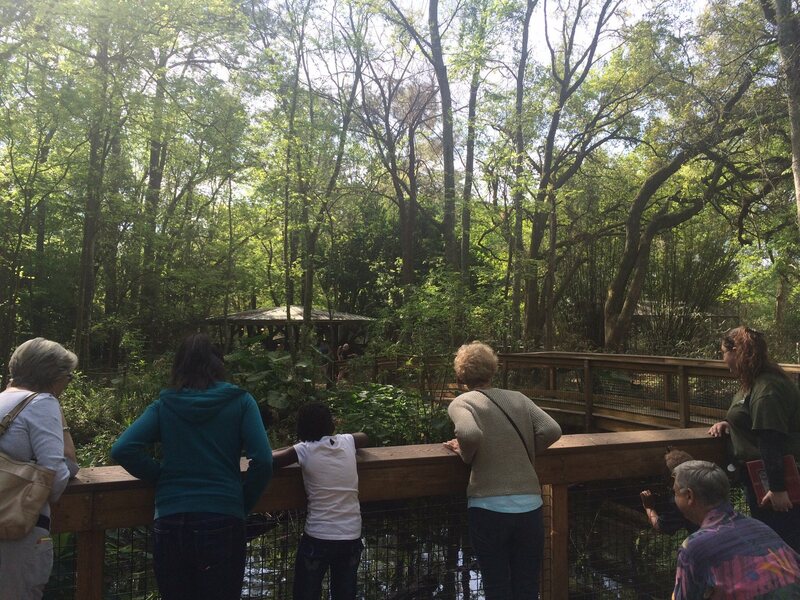 The 8th Circuit arranged for children to have a tour of their local Zoo in Gainesville. Great work 8th circuit – thank you for all you do for children!